Money Pads! 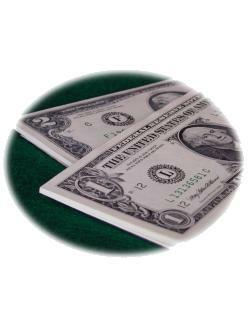 A money pad is a great gift idea, and a lot of fun! A great gift for under $40! Great gift under $75! Super for kids! Perfect Bachelor Party Gift! Pad of real money! Great gift under $40! We ship to anywhere in the continental United States. Orders processed within 24 hours! © 2001-2005 MoneyPads.com All Rights Reserved. No portion of this electronic document may be reproduced without prior permission in writing. This includes but is not limited to text, all graphics, and trademarks.